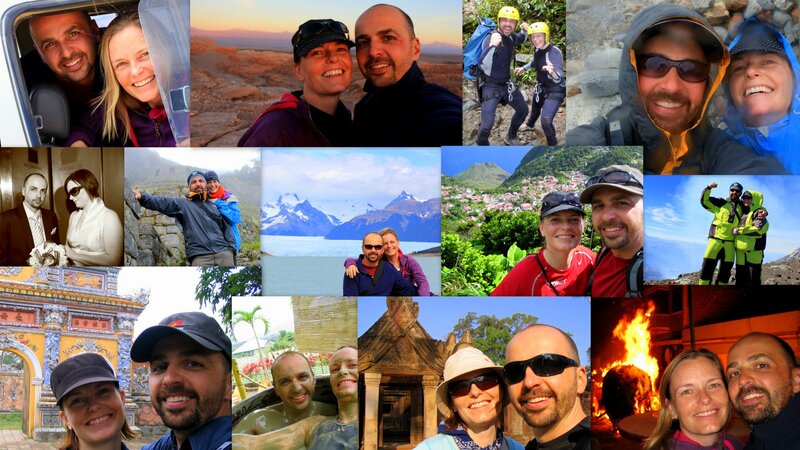 We are Valerie McTavish and Tim Wohlberg — The Spontaneous People. Spontaneous people – what the heck does that even mean? It doesn’t mean that we’re flighty or unreliable or that we never plan anything. It doesn’t mean we can’t be counted on or that we are incapable of following through. On the contrary. 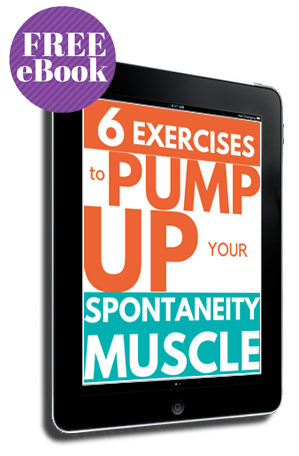 We know when, where and how to use spontaneity as a tool to get ahead in work, love & life. For us, tapping into the power of spontaneity has been the secret to happiness. How did we do that? It all started with a coin toss on the first date – a fun way to decide where we would go. At the time, we were both working in the media as producers and scheduling every micro-detail of our shows down to the second. Planning was the last thing we wanted to do in our leisure time. Taking Spontaneity to the Next Level. After a while, the coin wasn’t cutting it and we developed the Zufall Dice to help us determine where we would go for spontaneous walks, weekend getaways, bike rides, dinner dates and vacations. We were hooked on leaving things to chance and what it was teaching us about being in the moment, taking risks and learning from failures, and connecting to each other and ourselves. Our friends constantly remarked at how spontaneous we were, calling us the spontaneous people. We noticed that they did it with awe; as if they couldn’t be spontaneous too. That sparked something in us and we embarked on our journey to help people embrace spontaneity. 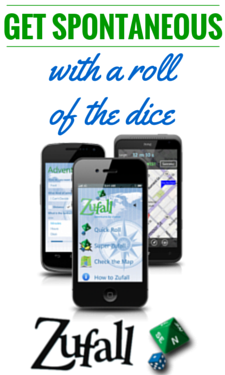 We developed the Zufall App and that helped but the more we got into the philosophy of spontaneity, the more we realized there was so much more to this than a couple of dice. Through many late night conversations with friends and countless walks and hikes talking about the applications of spontaneity we came to accept that it was our mission in life to help others discover how powerful spontaneity can be in the pursuit of happiness. We’re not philosophers. We’re not therapists. We’re definitely not salespeople. We’re just a couple who’ve become experts in spontaneity through experience and who can’t see any reason to keep this secret to happiness all to ourselves. That’s why we created this website. If there’s such a thing as a spontaneity coach, that’s us. So, who’s ready to play? Would you like to book Valerie & Tim, the Spontaneous People to speak at your next event, run a spontaneity workshop (corporate or creative) or host a Be More Spontaneous event?